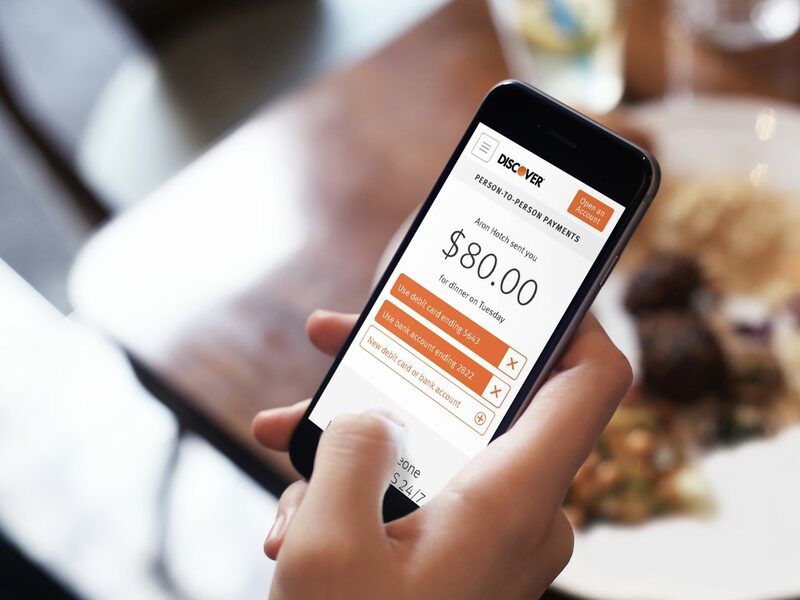 In a highly competitive financial services market where digital innovators are disrupting established players, IA Collaborative worked with Discover on a multifaceted initiative to evolve perception of and engagement with the company from a credit card network to a leading digital bank. 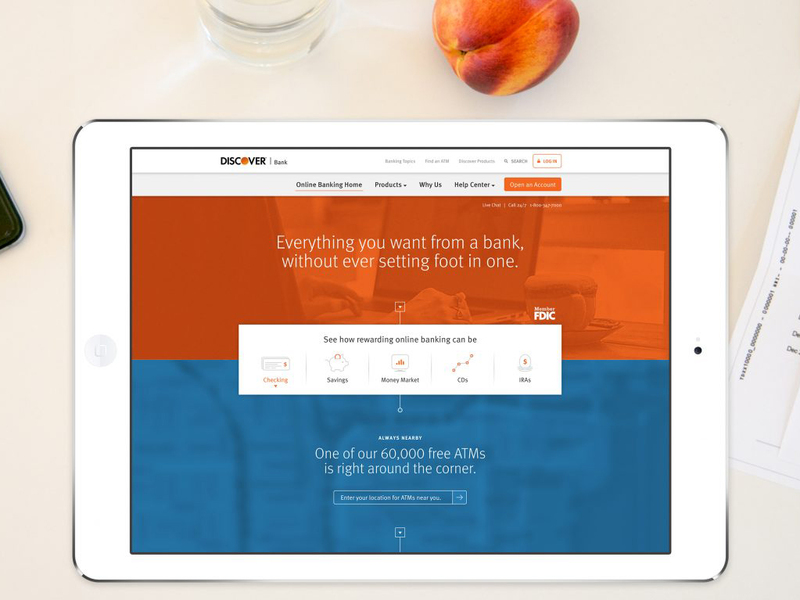 Encompassing extensive consumer observations and the complete redesign of digital products and experiences, IA created a new mortgage servicing experience, online banking platform, peer-to-peer payment product, and home equity and personal loan websites, all while creating a unified digital language to unite the Discover user experience across all of its channels. 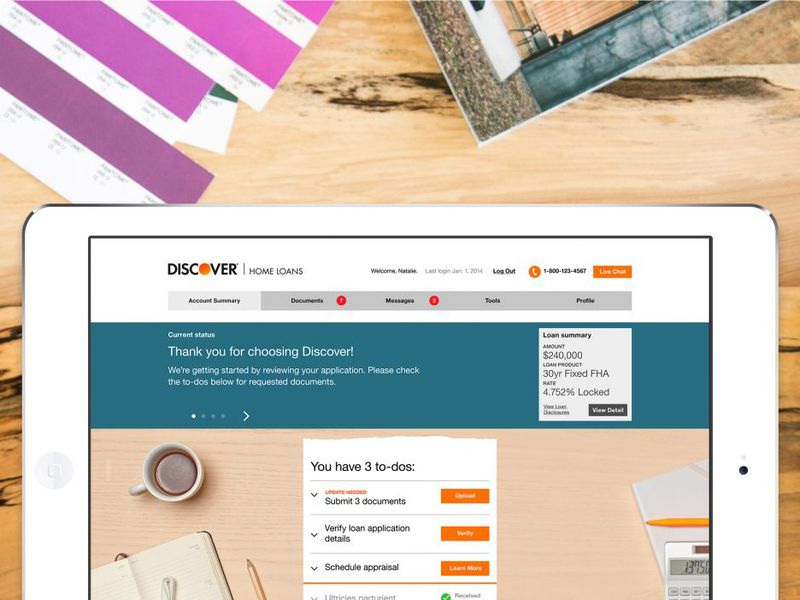 Discover's new user experience led to greater engagement across its digital channels and platforms, exposing customers to a wider range of Discover services. 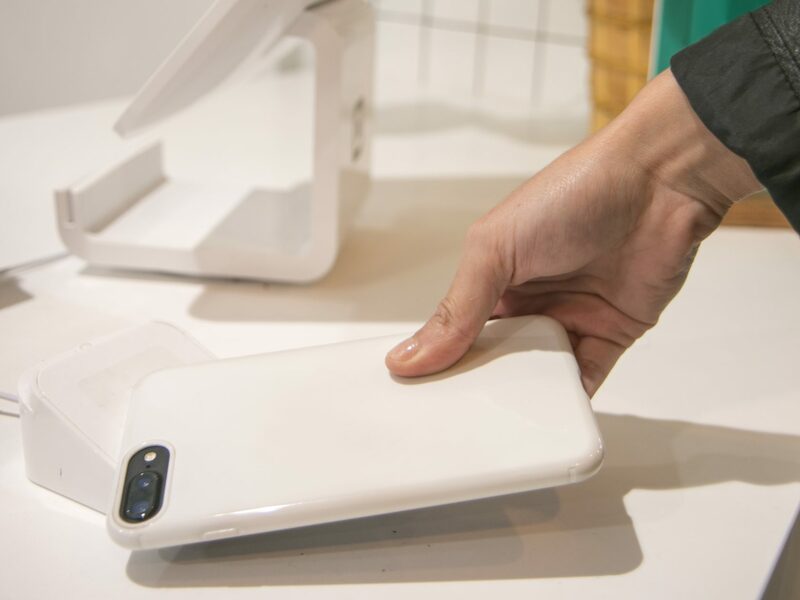 Discover's Banking and Mortage digital businesses experienced a 15% YOY increase in digital channel deposits and doubled brand trust vs. competitors. Together with Discover, IA Collaborative developed a strategic design language and brand positioning that can flex to support a variety of touchpoints, interactions, contexts, and needs - and applied it to our work in creating everything from a new mobile banking experience to a new peer-to-peer product platform. 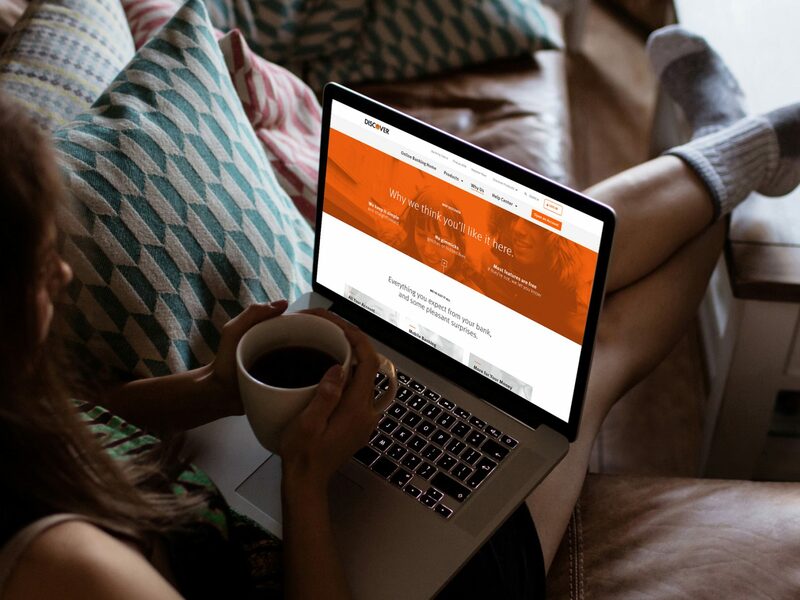 By observing firsthand the preferences, frustrations, workarounds and reactions of users in their daily banking and financial services activities, we uncovered an opportunity for Discover to align themselves with the best qualities of fintech disruptors while maintaining their legacy as a trusted global brand. 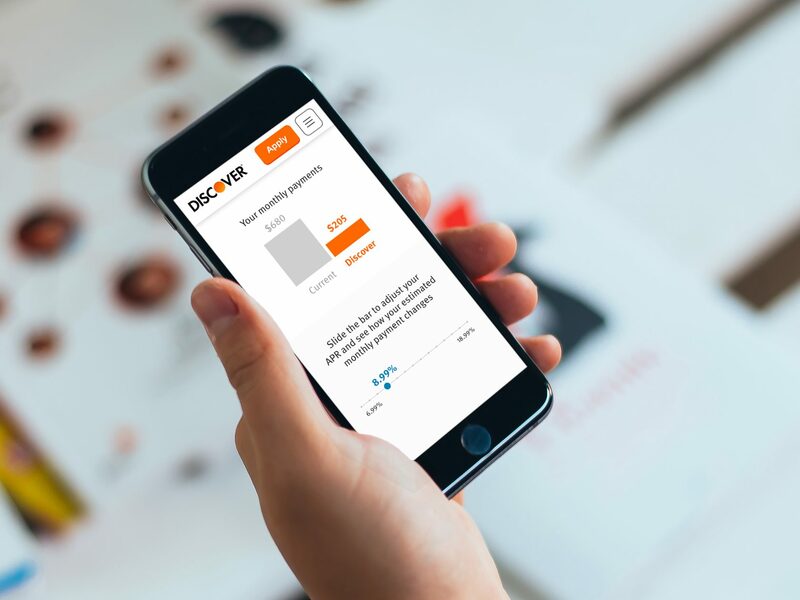 We created a new customer experience for Discover based on the insight that people want straightforward, simple interactions without the jargon and fanfare of typical providers.